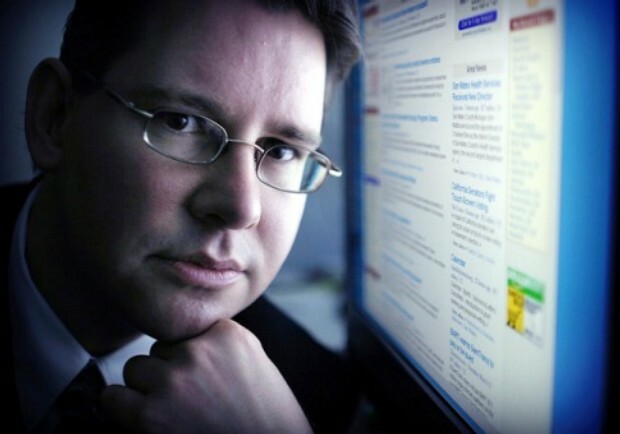 The person who used to PWN Apple by his PDF Exploits got unveiled today by forbes. 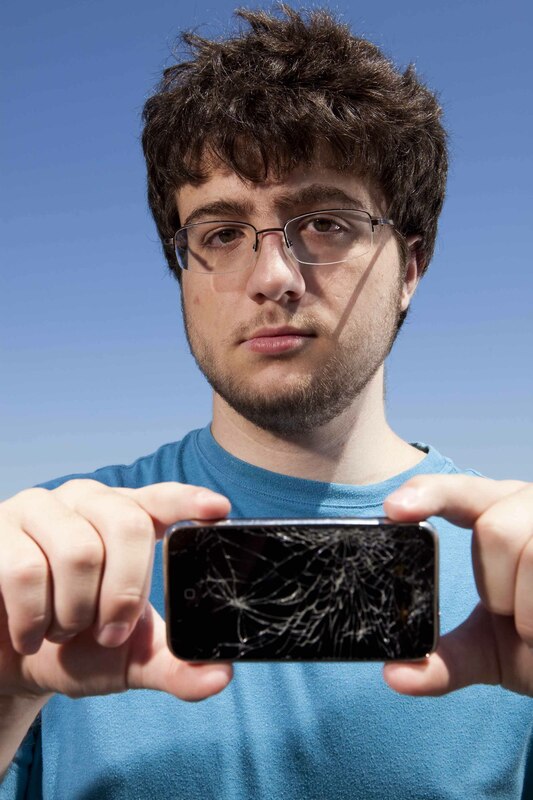 Before we go into his personal details, lets first throw some light on his jailbreak work he did to PWN Apple. If you remember the first time the name Comex was heard when the Untethered Jailbreak for iPhone 3GS was released for iOS 3.1.3 by a Tool named Spirit. That was the first tool made by him after GeoHot did a tethered Jailbreak on the same firmware. Then later on when Apple released iOS 4.0.1, then once again the Jailbreak was released by this awesome hacker to Jailbreak iPhone,iPod on iOS 4.0.1 by using the safari. The Jailbreak was made of PDF Exploits which PWNED Apple once again and made users to Jailbreak their iDevices with a simple Slide to Jailbreak. 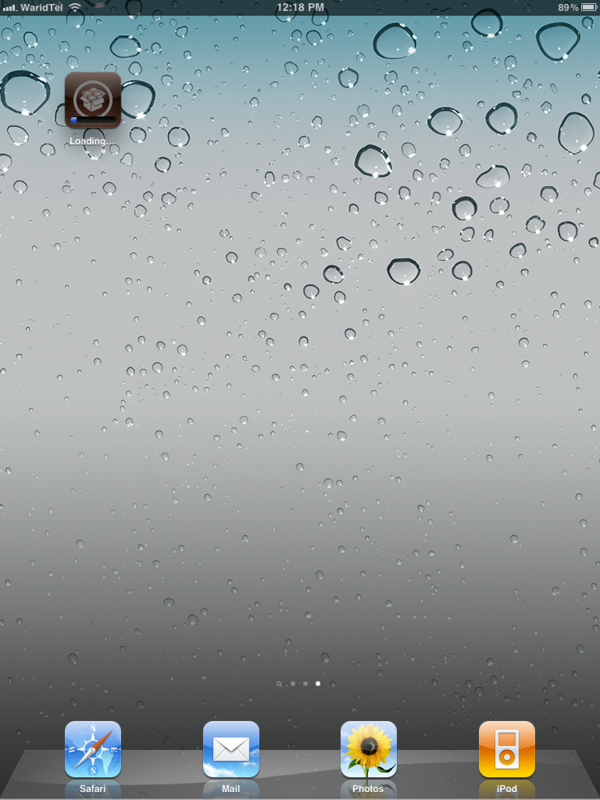 You all must be aware with the name of the Jailbreak which was jailbreakme.com The first web based Jailbreak ever made. After that Comex was not seen till some time. He contributed his efforts for Redsn0w to Jailbreak the future iOS versions. After some time when iPad 2 came out with a whole new look and design, then we saw Comex once again with the Tweet saying that He got the Jailbreak for iPad 2 on iOS 4.3.0. This single Tweet made many people buy the iPad 2’s and brought up some hope in them that their iDevice will be Jailbroken. But after some Time we came to know that the Jailbreak Exploit which Comex was using in his next Jailbreak for iOS 4.3.0 was fixed by Apple in the next update. Comex never loosed he hope and still worked to dig in the iOS and find some exploits. At last he was succeeded in iOS 4.3.3, when he announced that the Jailbreak was found and it will be releasing in Few days. Before the release of the next Jailbreak for iPad 2 it got leaked 2-3 times. But any how once again we got the web based Jailbreak for iPad 2 on iOS 4.3.3 which was later on fixed by Apple in the latest updates. That was some brief history about Comex work. Now lets see his personal Life. Nicholas Allegra (Comex) 19 Years old lives with his parents in Chappaqua, New York. The Tall shaggy haired was on leave from Brown University since last winter and was looking for internship. The meantime he was in search of internship, he thought to send Apple some serious shocks by cracking in he source code of Apple’s iOS. The iOS which is with more software restrictions as compared to other OS in the market. Thats sound very interesting. Apple iOS are like English papers to him. The tool by him never promoted or intended to promote piracy or allow hackers to jump in and screw Apple. It only allowed users to use the features that Apple has failed to provide the users. The Jailbreak practice is said to be legal by three courts in the U.S.A and according to D.M.C.A. But few months back Sony Sued another young Hacker GeoHotz who once used to Jailbreak iPhones because he did reverse engineering on his PS. In short he Jailbreaked his PS3 and released the METLDR Keys to public due to which Sony sued him and later on the issue was resolved not so easily and Sony was not in the mood to resolve the issue. They had to do it because they were attacked by various hackers from all around the world. Now it is said that GeoHotz is working on the iPad 2 Jailbreak and trying to find the Boot Rom Exploit, so he can PWN iPad 2 for life also. Let us hope for the good and wait for the the Two teams to come up with some good news.